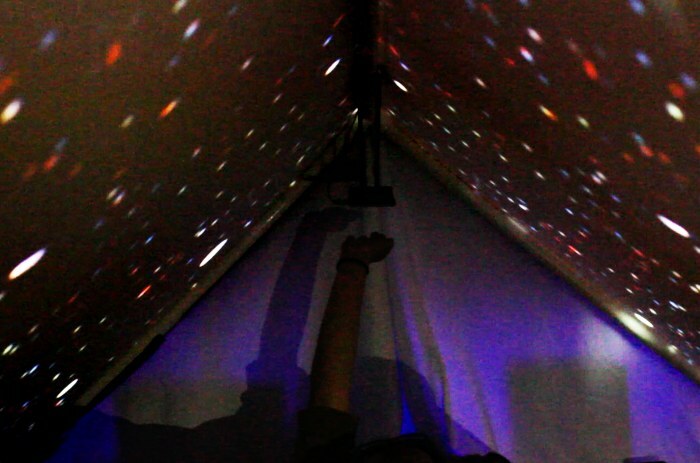 Interactive Art, Creative Projection, Installation, Theater, and Dance. 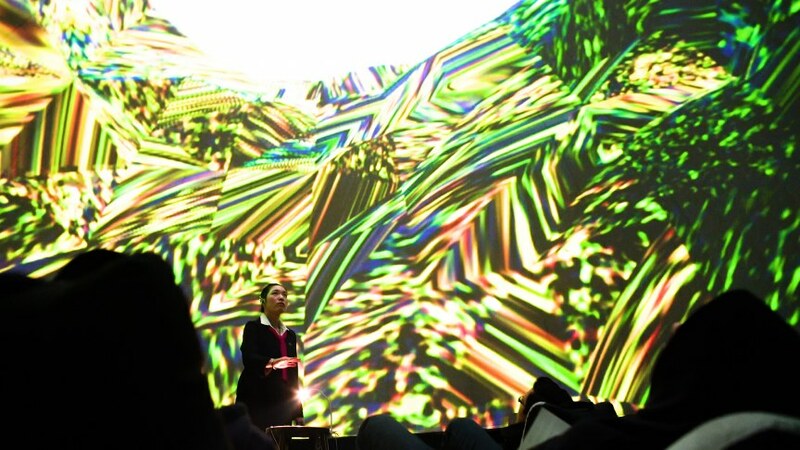 Membrane is an interactive and immersive experience of exploring the human inner selves. 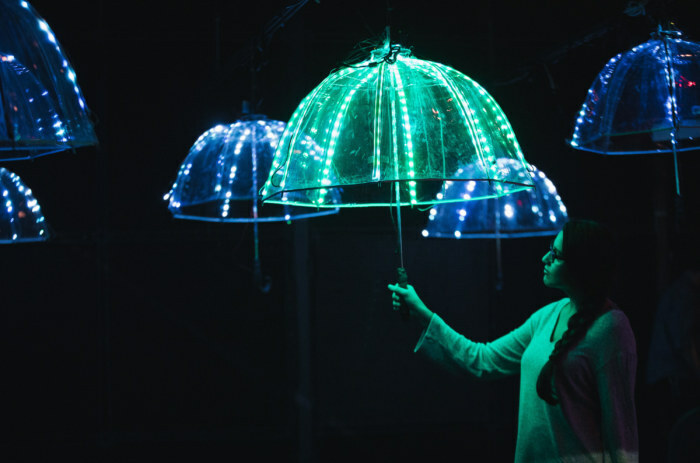 By trapping the audience in a stellar of human cells at a dome-shaped theater, the audience explores the relationship between human conscious and self awareness. class="pirenko_portfolios-template-default single single-pirenko_portfolios postid-3183 samba_theme samba_left_nav samba_left_align samba_responsive wpb-js-composer js-comp-ver-5.4.5 vc_responsive"